SAVANNAH, Georgia, February 15, 2017 — Gulfstream Aerospace Corp. today announced that the Gulfstream G650 and G650ER have received type certificate validation from the Civil Aviation Administration of China. The validation confirms the type certificate issued by the Federal Aviation Administration and is one of the last steps required for an aircraft to be registered in a particular country. The additional milestone marks the 26th country where the G650 is now certified and the 16th for the G650ER. The G650 and G650ER fly farther faster than any other business jet. 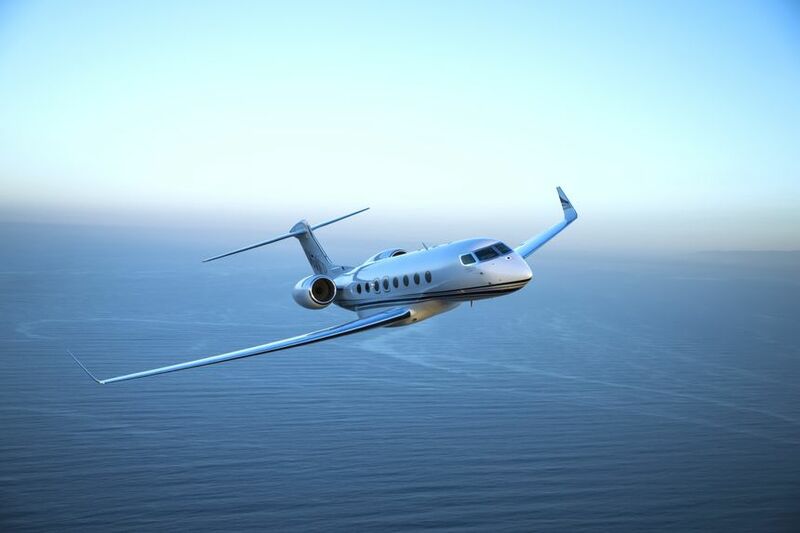 The G650 can travel 7,000 nautical miles/12,964 kilometers at Mach 0.85. 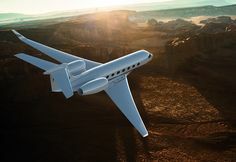 The G650ER extends the range of its sister ship and can travel 7,500 nm/13,890 km at Mach 0.85. In February 2015, the G650ER set two city-pair records while flying around the world in one stop. The aircraft traveled between White Plains, New York, and Beijing, a distance of 6,939 nm/12,851 km, at a speed of Mach 0.87. It then flew from Beijing to Savannah, covering 6,572 nm/12,171 km at Mach 0.89. The G650 and G650ER have the largest purpose-built business-jet cabins and offer passengers wider seats, more aisle room, 16 panoramic windows and the lowest cabin altitude of any business jet. The cabins also feature the quietest cabin sound levels, 100 percent fresh air and in-flight connectivity.